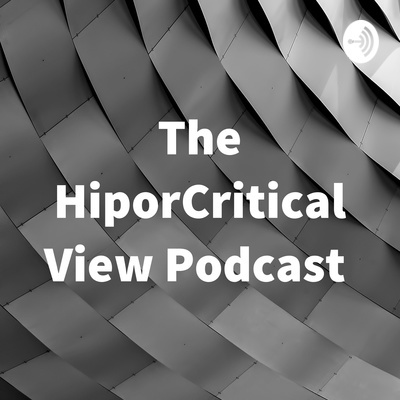 Welcome to the HiporCritical View Podcast, where I sometimes ramble and birdwalk my way to a point on issues that I have grayish & often conflicting views, on. 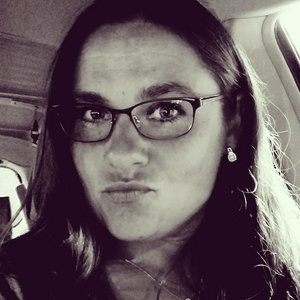 In this episode, I talk about Accountability & Integrity. *Trigger warning* I also discuss suicide. And yes, I cuss a lot in this one, as well. I describe myself a bit and tell you what you might expect to hear from me, in future episodes. And yes, I cuss like a trucker.